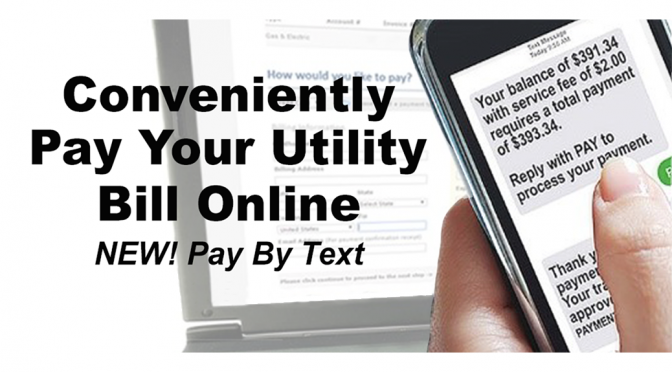 To access online bill payment, follow this link. Error: Error validating access token: Session has expired on Friday, 19-Apr-19 08:54:27 PDT. The current time is Thursday, 25-Apr-19 20:53:43 PDT.